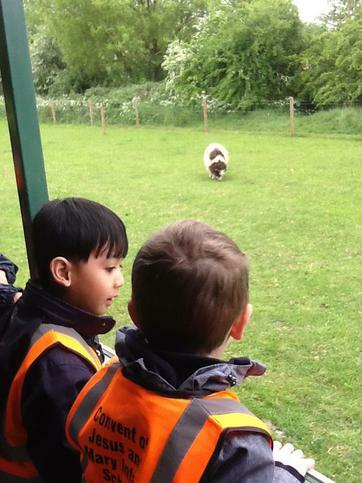 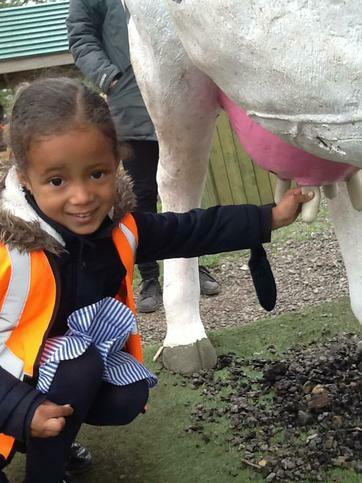 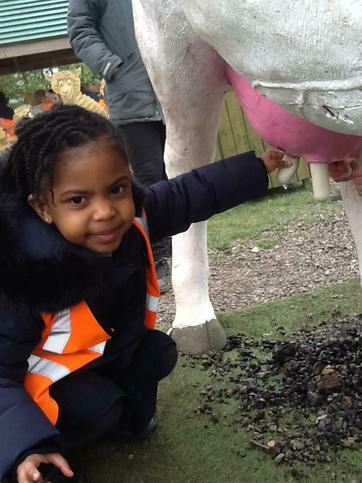 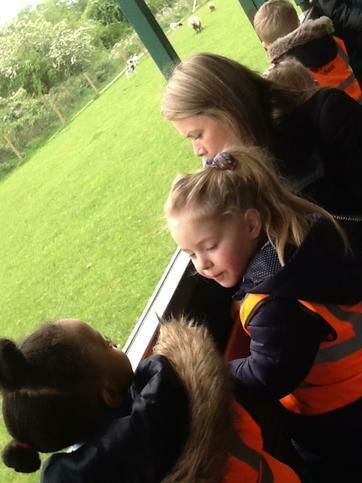 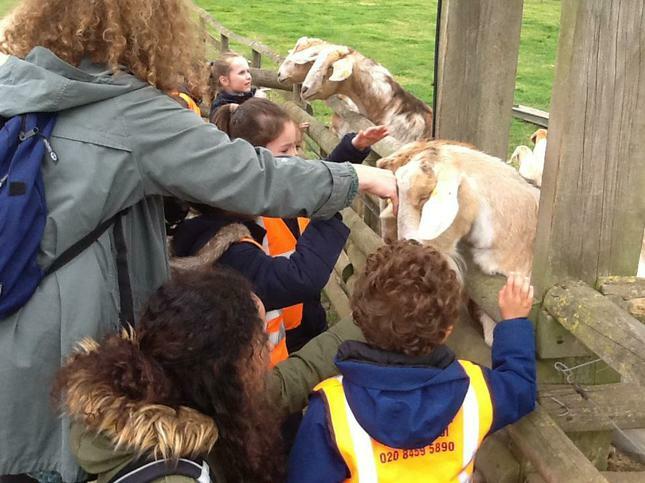 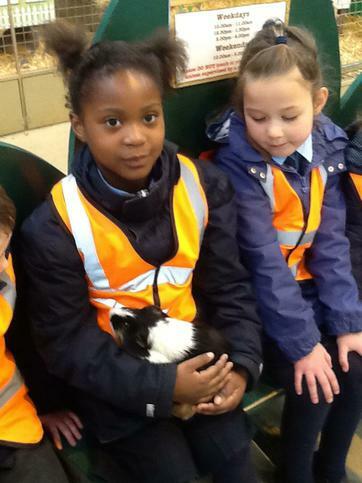 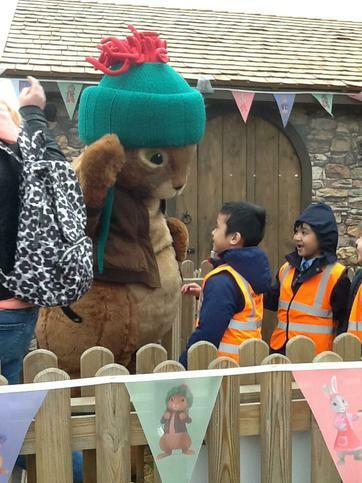 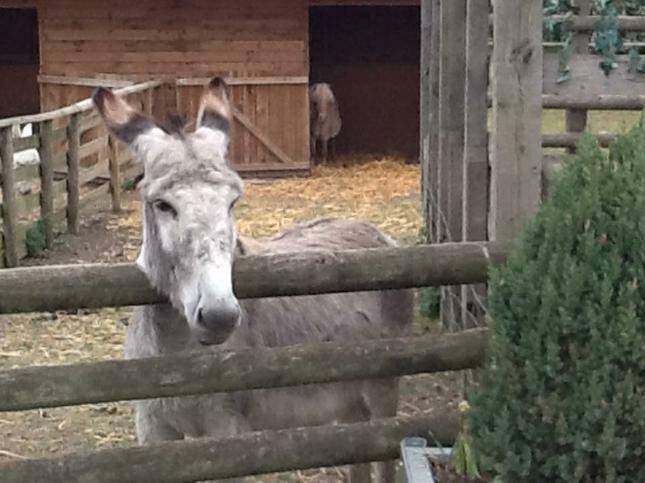 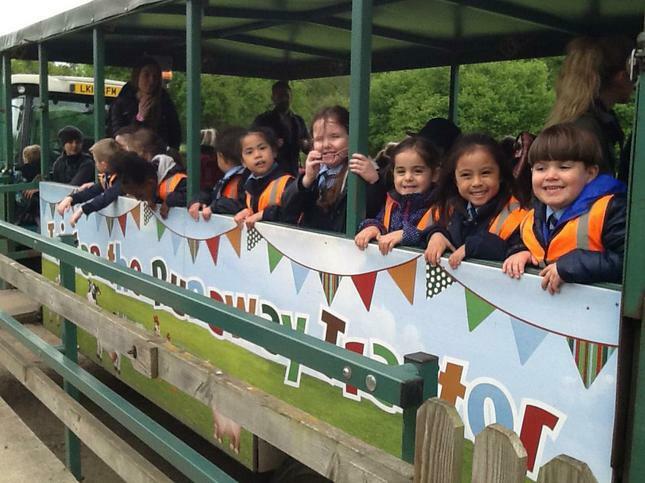 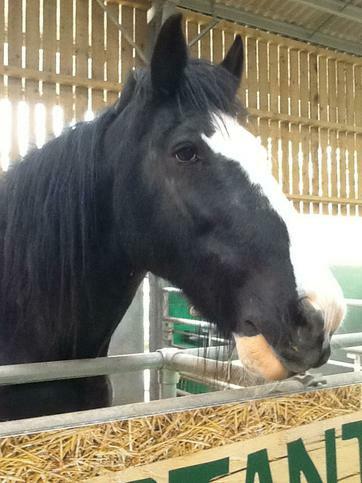 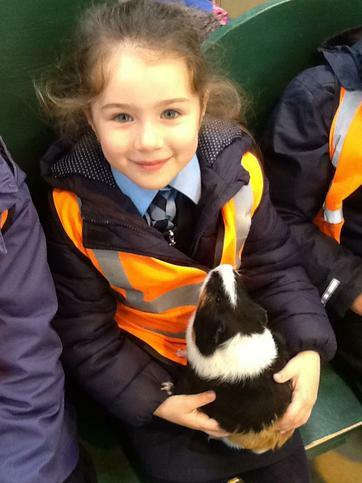 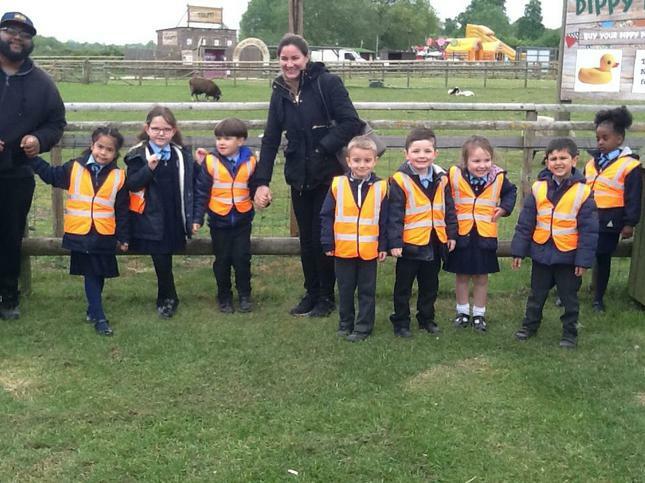 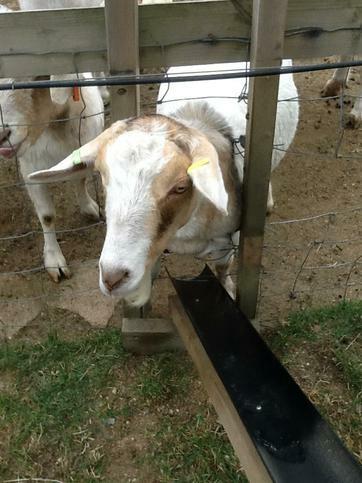 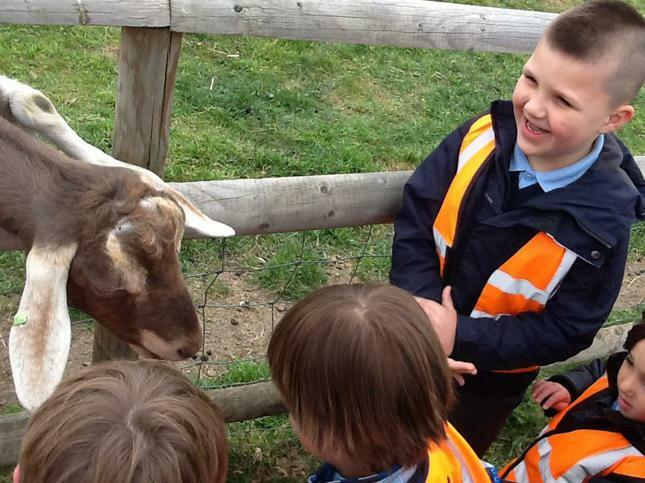 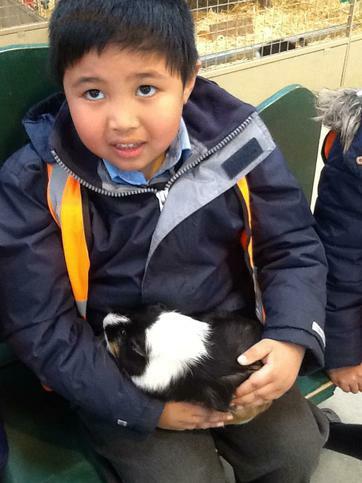 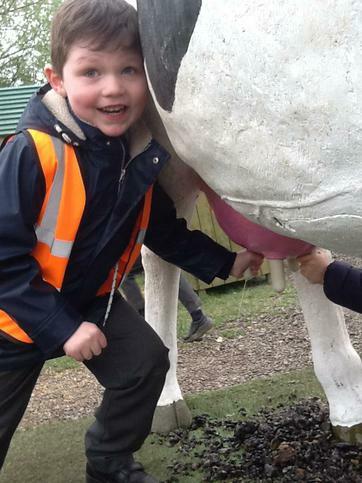 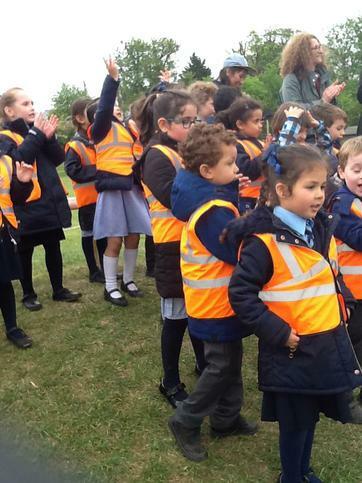 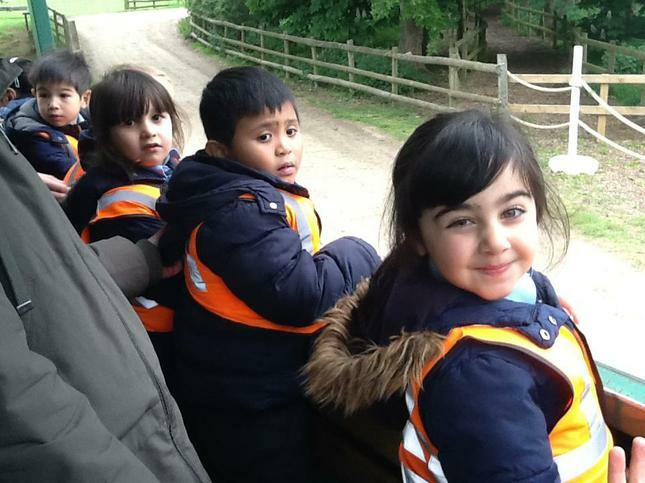 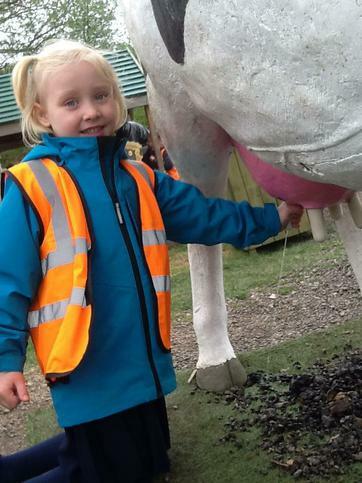 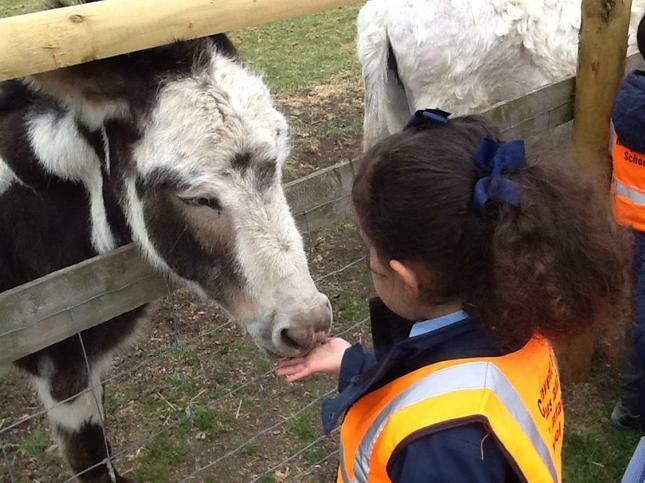 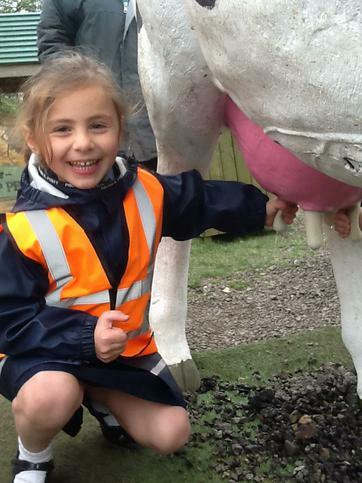 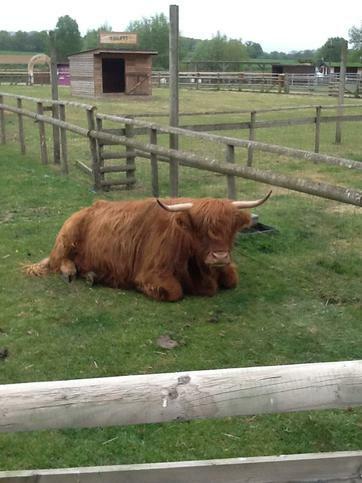 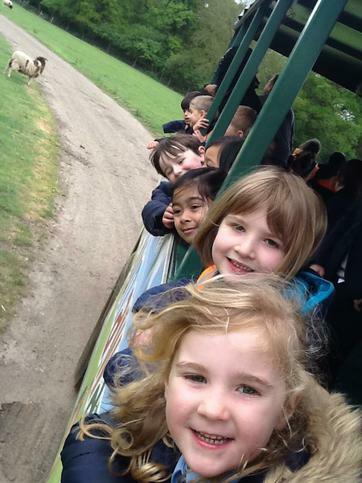 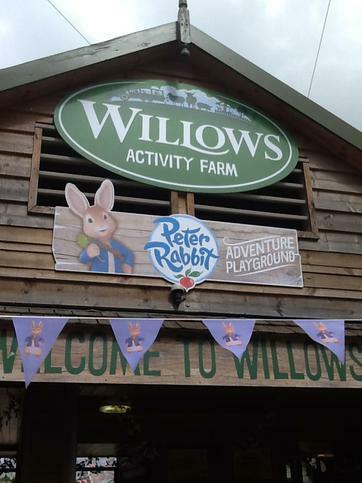 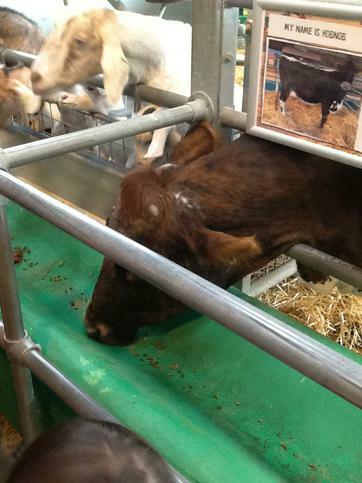 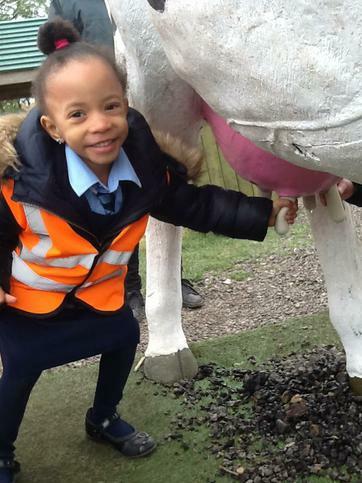 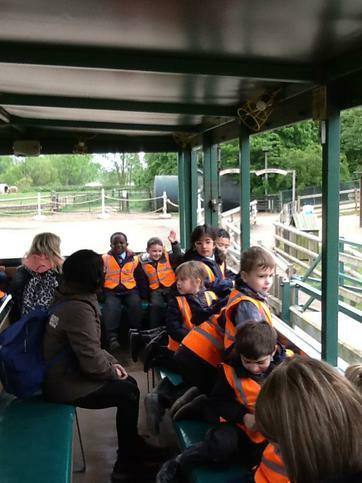 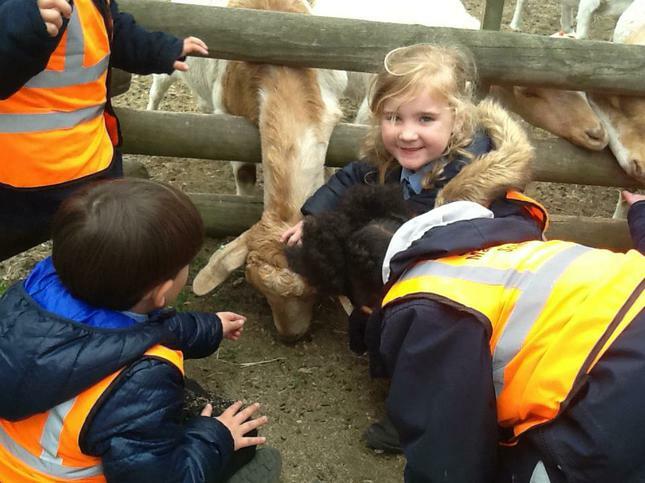 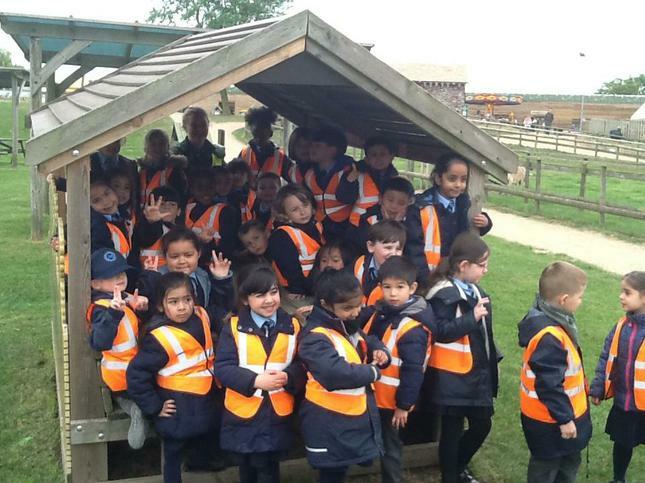 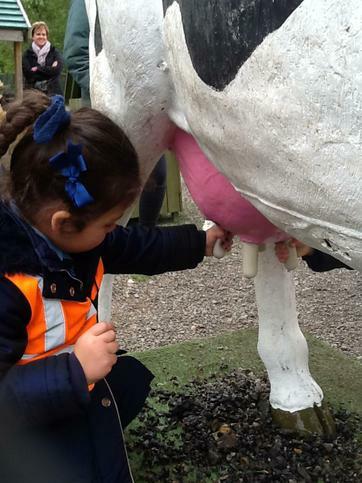 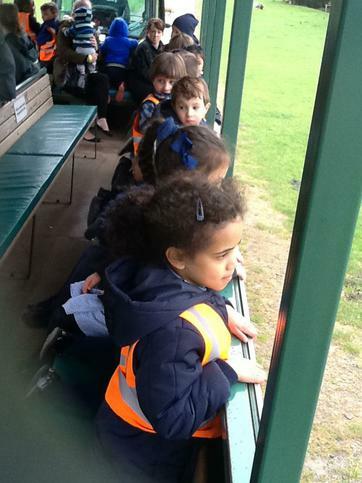 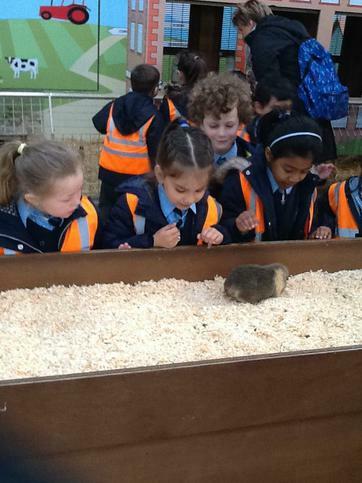 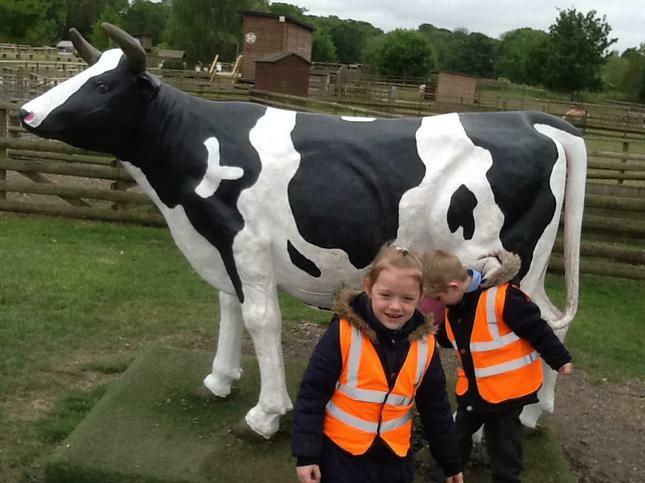 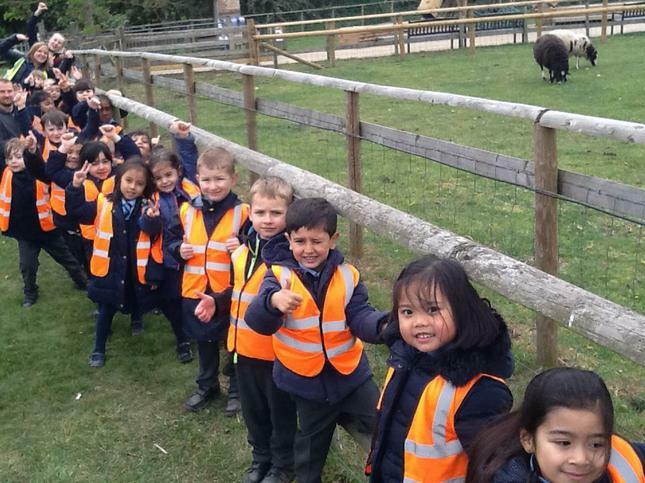 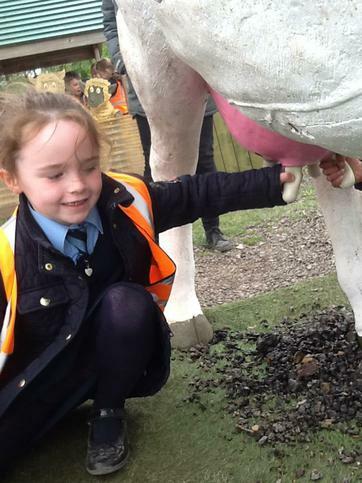 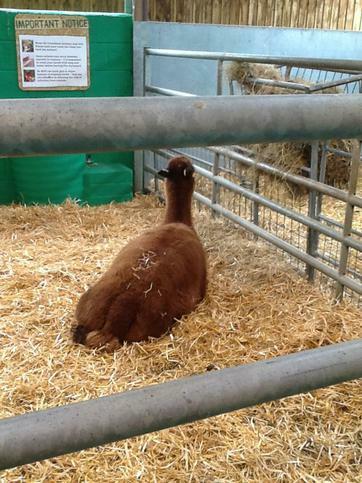 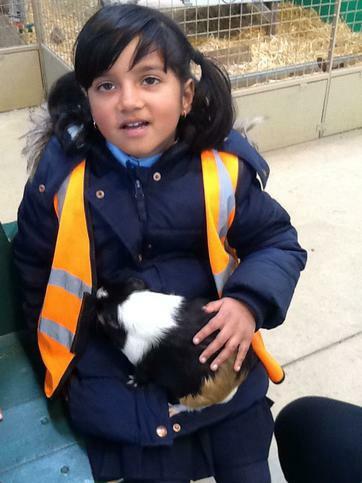 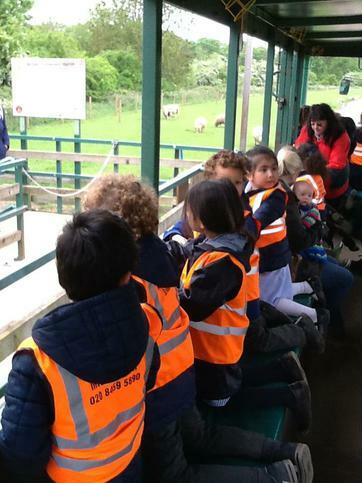 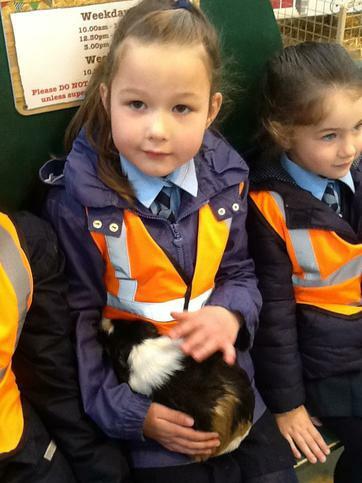 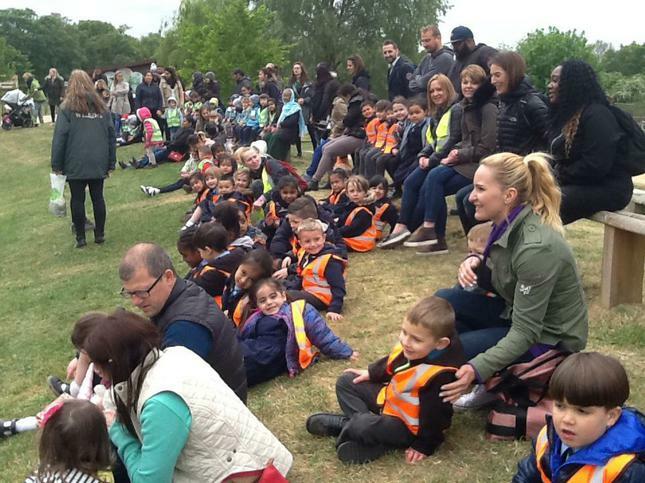 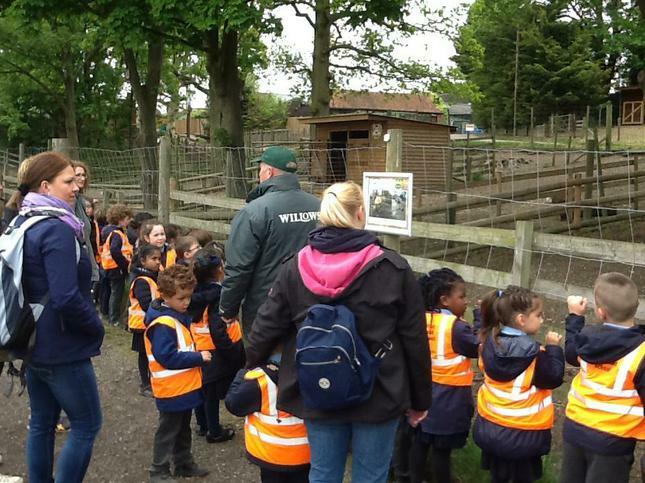 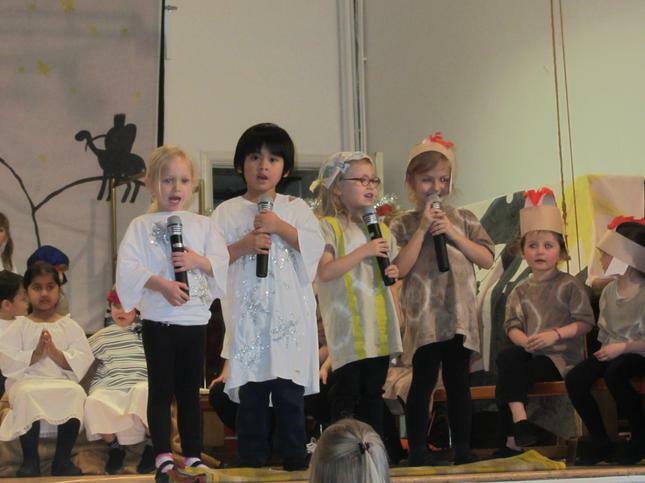 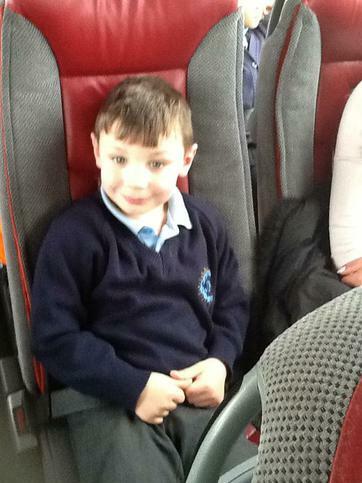 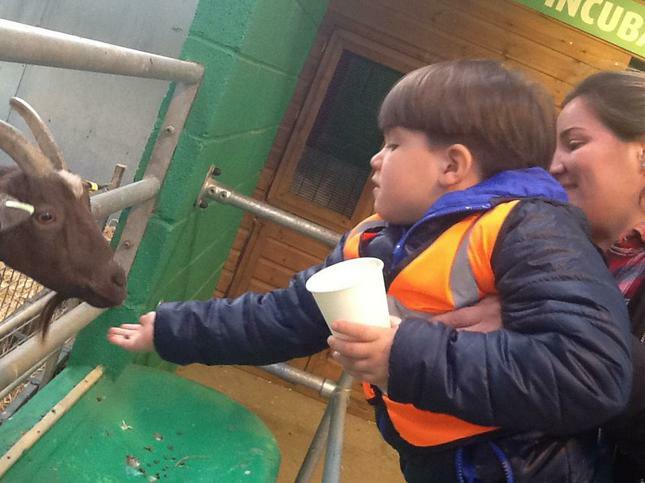 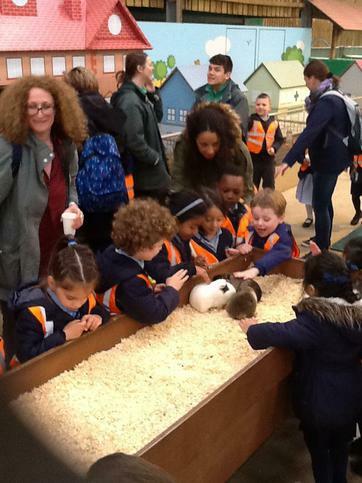 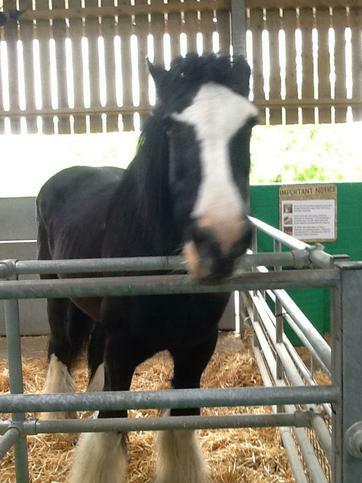 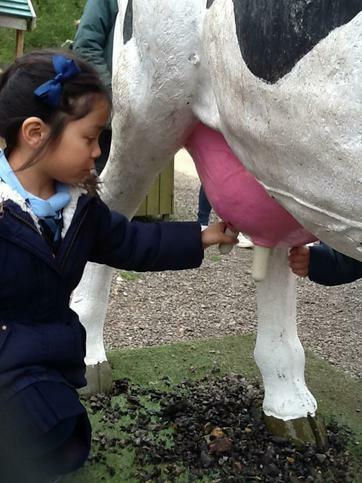 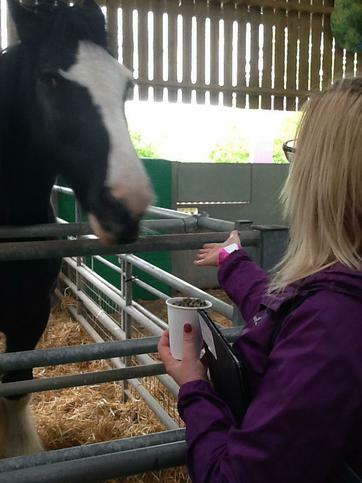 On Tuesday 9th May, all of reception went on an exciting trip to Willows Farm. 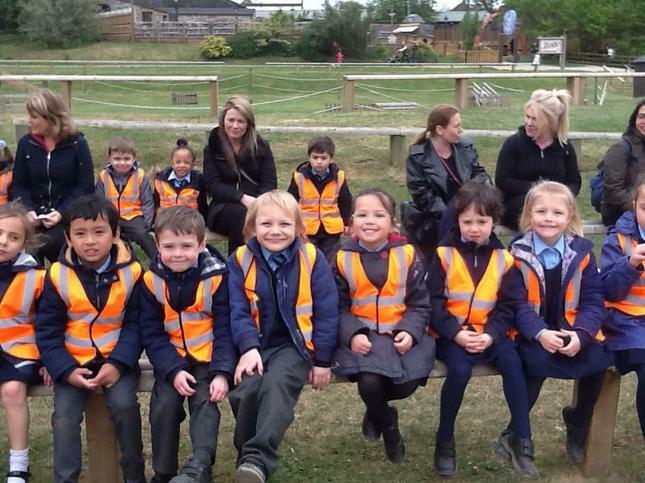 They had a fantastic time. 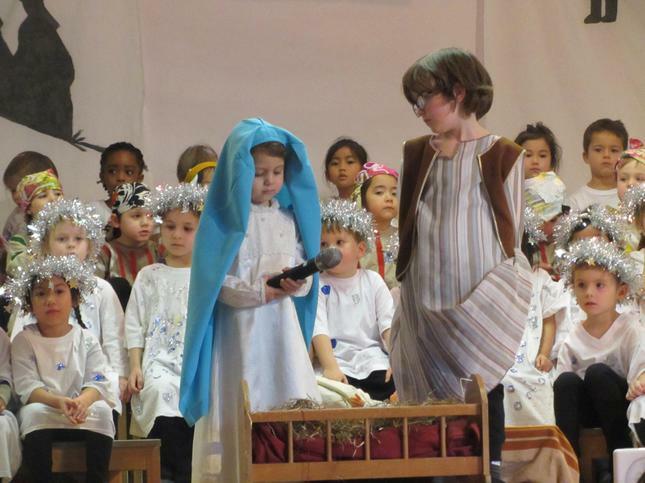 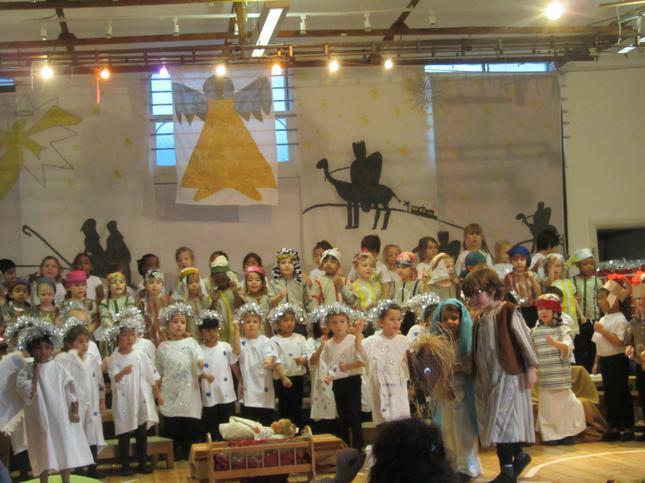 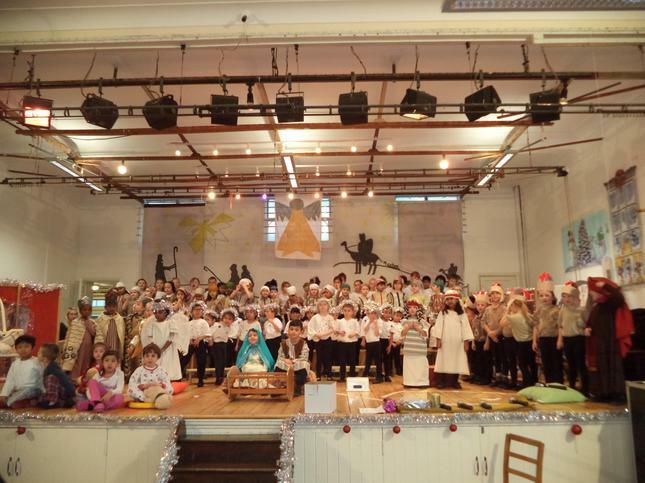 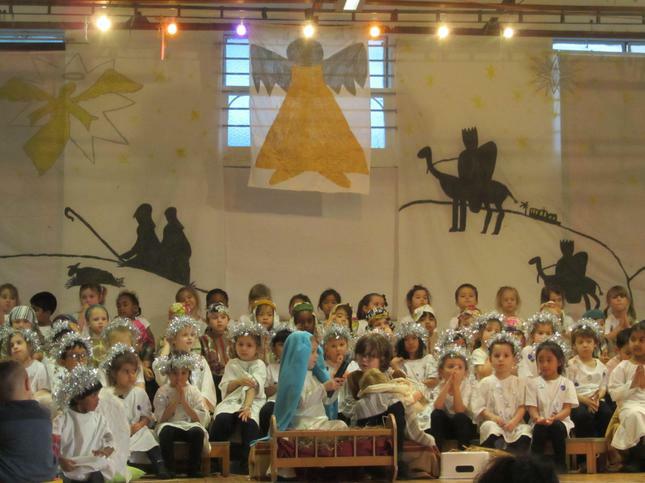 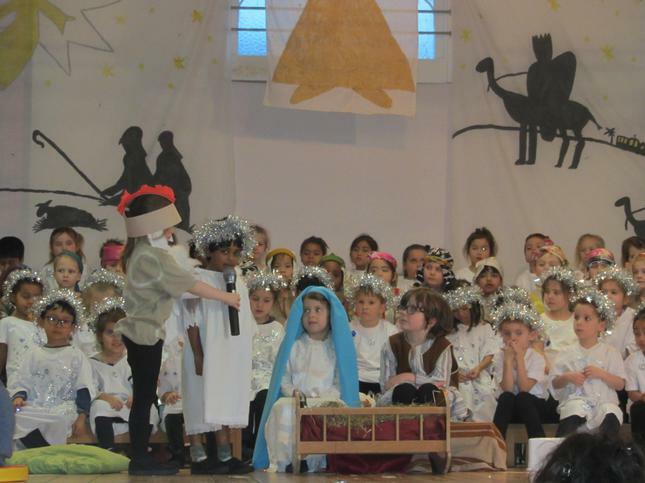 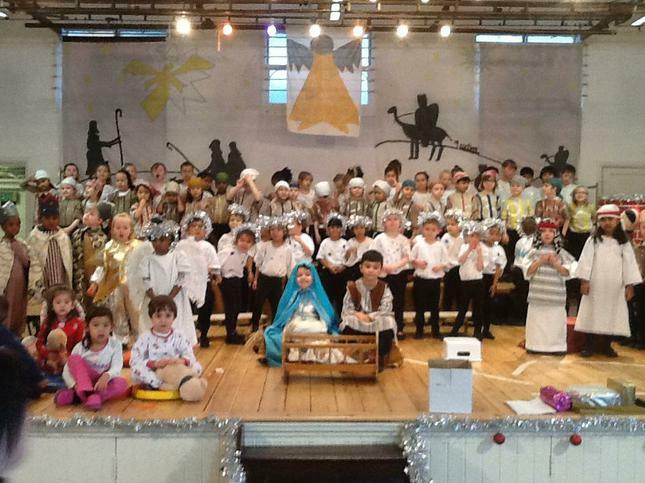 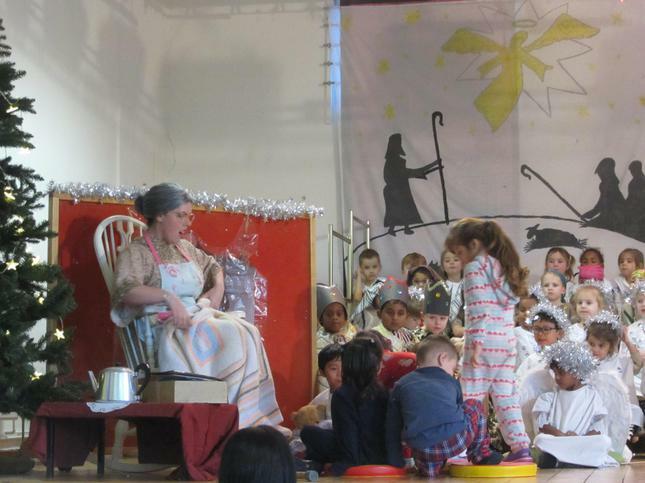 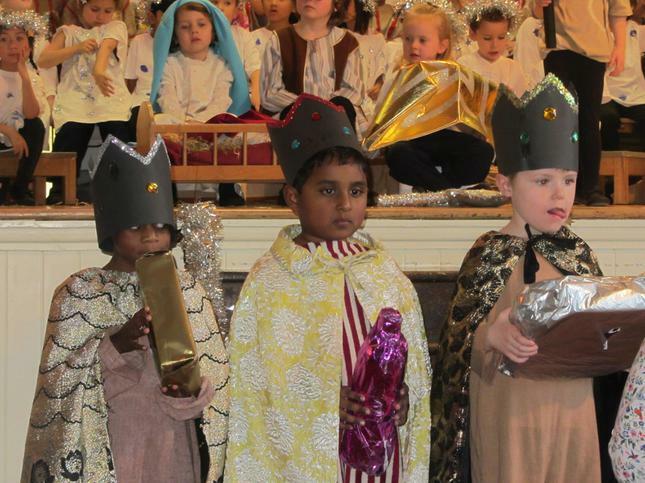 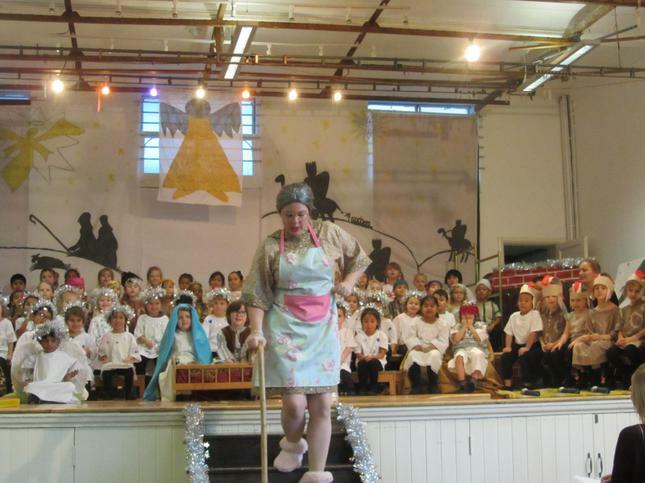 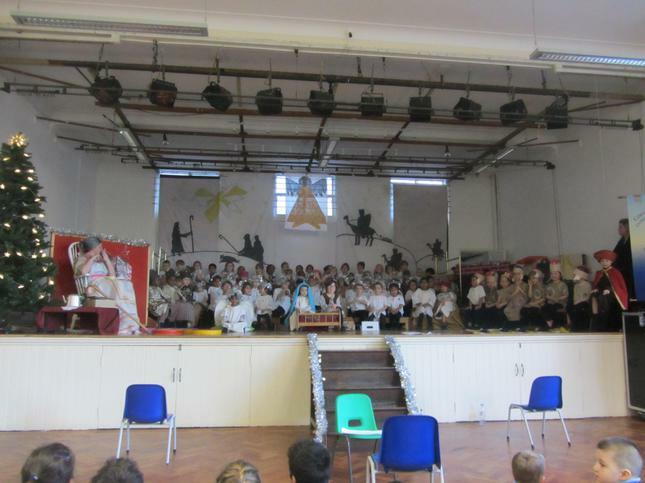 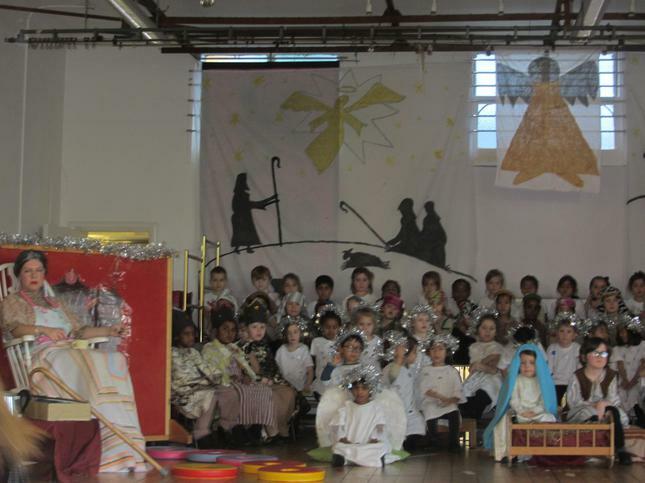 Please have a look at some of the pictures from the day.